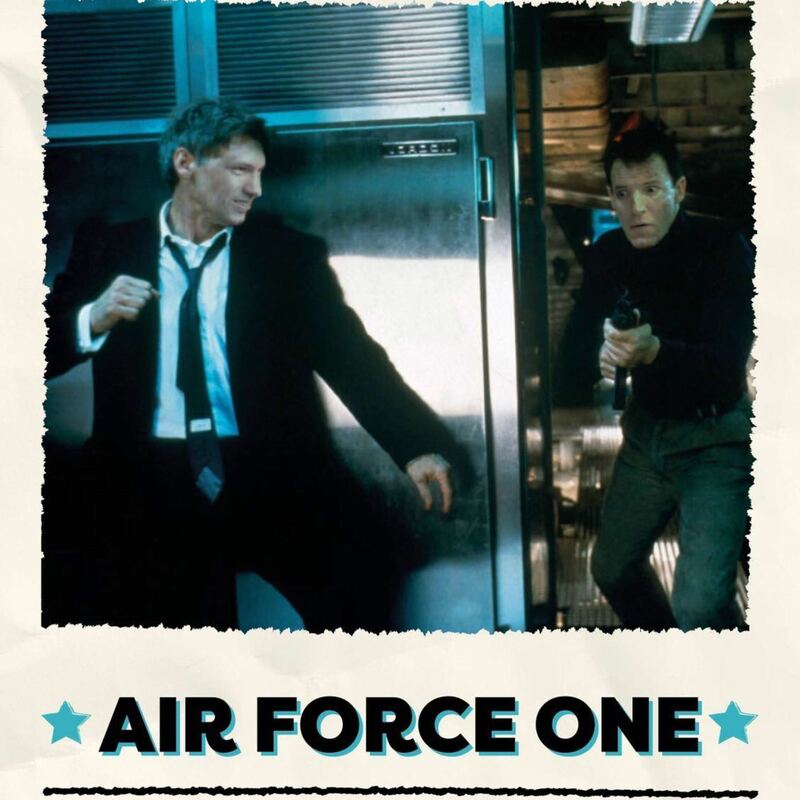 Air Force One is on trial this week, with Joel putting forward his arguments for why it should be on the hit list and Dave doing his best to shoot him down. There's also news about a possible Logan-esque Knight Rider film, discussion of the Hitman's Bodyguard, the rumours about a possible Obi Wan film in the Star Wars franchise and reaction to a remake of Papillon. There's also opinions on the trailer for the upcoming Death of Stalin and Quiz Dave will see him tested on films based on the 'Die Hard formula'. Will he be able to name 'Die Hard on a boat' or 'Die Hard on a train'?